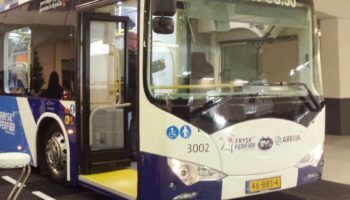 First steps taken towards zero emission Dutch public transport buses; when can we expect big results? 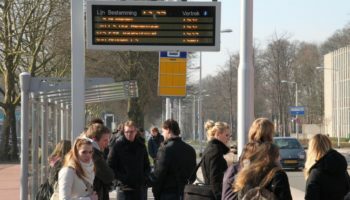 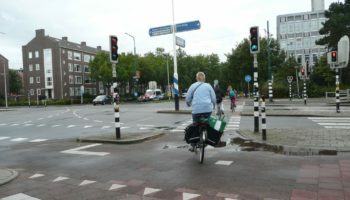 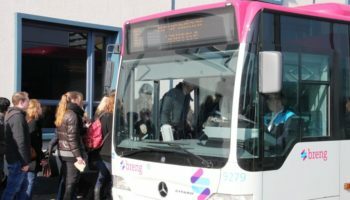 Dutch public transport sector: shouldn’t it be more open? 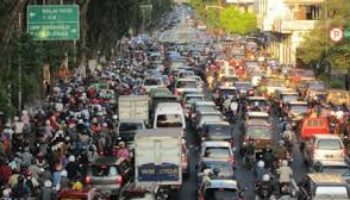 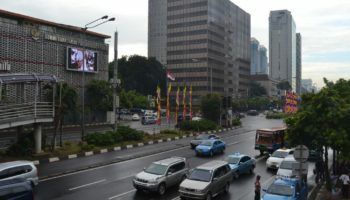 Initiating sustainable mobility in Surabaya: where to start? 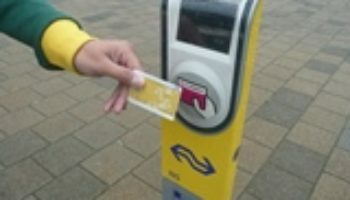 Is the Netherlands ready for paperless train tickets? 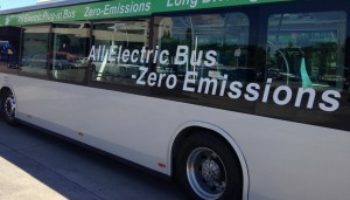 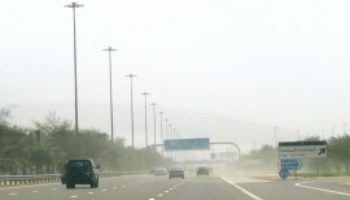 CO2 emissions of Dutch public transport buses published!